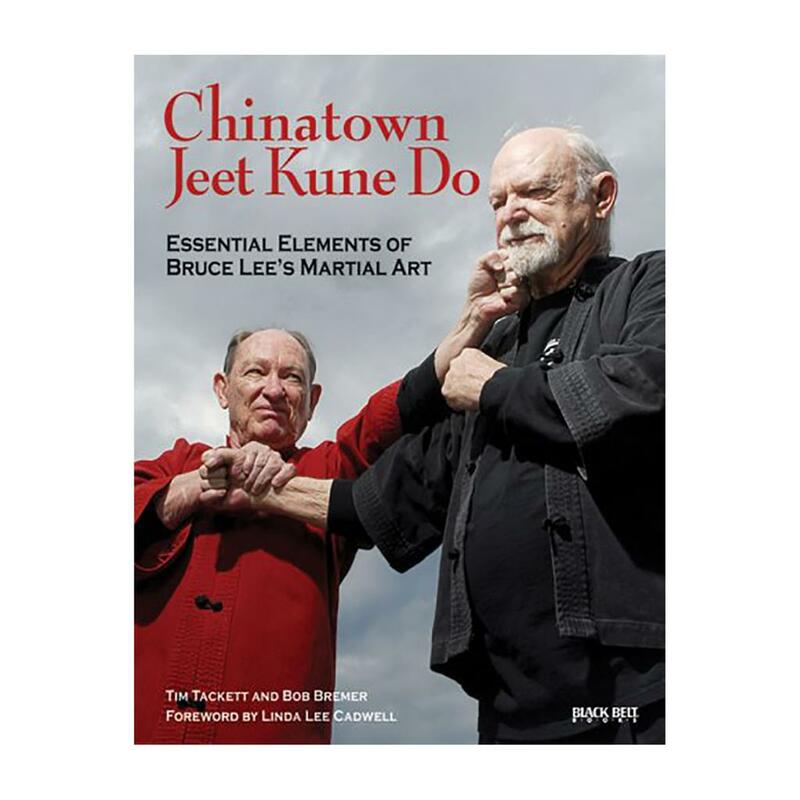 The basic structures and principles of Jeet Kune Do (JKD), the martial arts system developed by the iconic Bruce Lee, are revealed in this insightful handbook. Step-by-step lessons illustrate JKD’s two basic stances and demonstrate how to perform fundamental footwork, kicking, countering, and defensive moves. The most effective aspects of JKD are highlighted, as are some of its lesser-known tools and approaches. This invaluable manual is a must-have for JKD novices and trained experts alike.